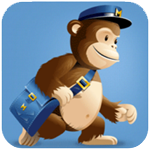 Use This Facility To Integrate with your MailChimp account, if you have one. Ideal for Restaurants. 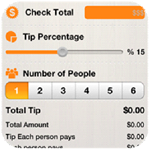 Include The tip calculator to Help Customers Easily Calculate Tips. 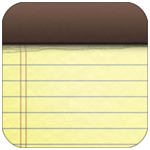 The Notepad Feature Your Customers Can Record Text Notes and Email Them to Anyone. 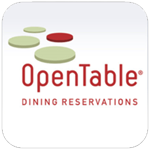 Create QR Enabled Coupons For Your Customers. 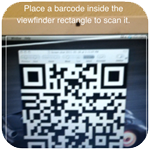 They Can Redeem At Your Business By Scanning. 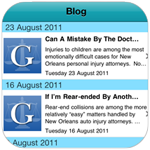 Include Your Blog by Integrating Your RSS So Users Can Easily Read Your Blog Posts. 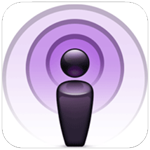 Include a Podcast By Integrating To Allow Your Users To Listen On The Go. Social Media. 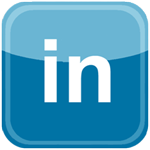 Integrate Your LinkedIn Page To Connect With Your Customers. 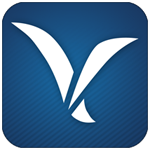 Ideal For Estate Agents/Mortgage Brokers. 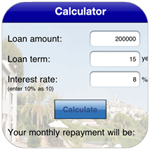 Mortgage Calculator Feature You Can Preset The Interest Rate. 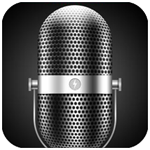 The Feature Allows Users To Record Voice Notes and Email Them To Anyone at Anytime. 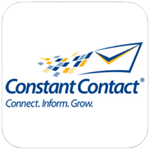 Use This Facility To Integrate with your Constant Contact account, if you have one. 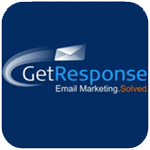 Use This Facility To Integrate with your Get Response account, if you have one. 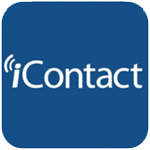 Use This Facility To Integrate with your iContact account, if you have one. 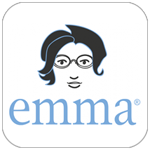 Use This Facility To Integrate with your MyEmma account, if you have one. 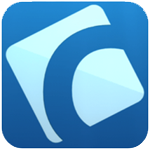 Use This Facility To Integrate with your Campaign Monitor account, if you have one. 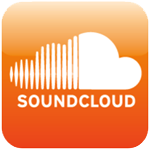 Integrate Audio Files Online to Allow For Users to Listen On The Go. 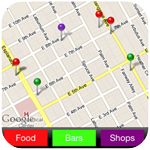 Use This Feature To Display Local Points of Interest On a Map Within Your App. 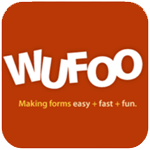 Create Appointment, Order, Feedback or Contact Forms Using Wufoo. 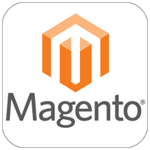 * Shopping Cart/Food Ordering Features etc. 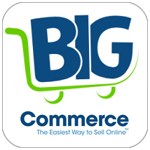 Require your business to have its own PayPal account. Should you not have one, please go to PayPal to register. 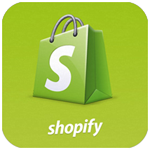 To get you started, we will set up your app(s) to include a maximum of five products or food items. You set up any additional products/items yourself, via your control panel.